I am so very excited to share this cover with everyone! I am so excited about this – that I’m having a party; with prizes and behind the scenes info and lots of other exciting things! DON’T MISS IT! It’s going to be a GREAT party! Over the years I have discovered that Christmas is one of those things that means something a little different to everyone – even people who celebrate for essentially the same reason. Obviously I cannot list all of those reasons because… well… 7.3 billion + people… But I’m going to list some of the general reasons. I have a point – I promise. To some, Christmas is a very serious season – meant to be revered, solemn, quiet, still… Some of these people may decorate a tree, where others want nothing to do with trees because they feel so commercial. To some, Christmas is all about the fun – meant for sleigh riding, snowball fights, ripping into wrapping paper and hanging out with friends. You’ll find that most of these people decorate a tree, bake tons of cookies, shop endlessly and watch every Christmas special they can. I did say most though… there are always exceptions. To some, Christmas is just about family – baking together, making one of a kind gifts, doing a secret Santa drawing so you can really personalize and pour all your energy into that one perfect gift, and of course… traveling to visit family. But where do I fall? What does Christmas mean to me? Well, I am – like so many others – one of a kind. 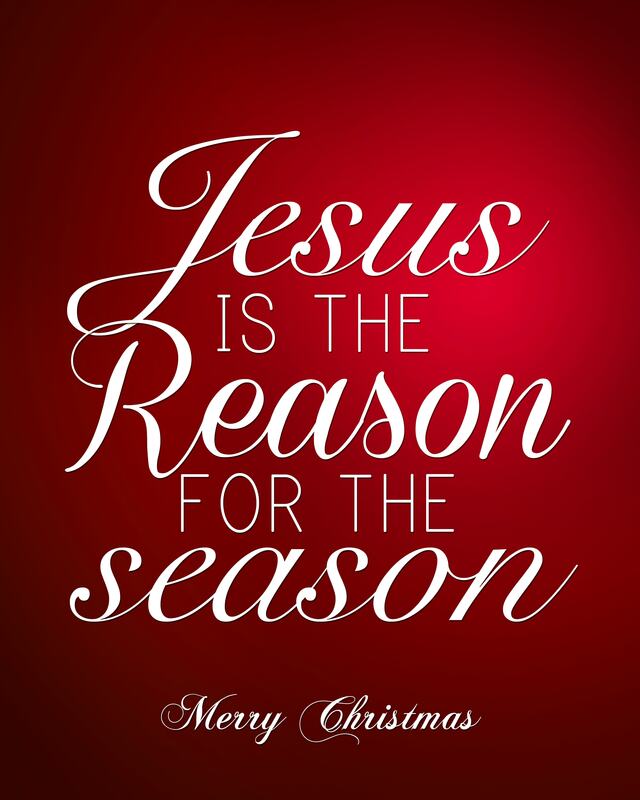 I cherish CHRISTmas because of what the holiday originally stood for – the birth of our Lord and Savior; JESUS CHRIST! And there is reverence in holding this dear. I value my family during this time – because without JESUS’ sacrifice and Saving Grace, would any of us be here now? And of course, I focus on having fun with my family – because I believe it is what JESUS would want me to do this time of year… in reality… every time of year. JESUS blessed me with my two children – two little miracles all my own – and I intend to do everything I can to show them how rare and precious they are; not just to me but to their Heavenly Father as well. We will watch Christmas specials that focus on all these things; A Charlie Brown Christmas, The Nativity Story, Christmas comes to Canaan, etc… because the most important thing about Christmas isn’t the tree… or the presents… or the food… or the movies you watch… or even the people you watch with… it’s remembering WHY all of that is important – because JESUS gave his LIFE to save us and HE deserves ALL THE PRAISE for blessing us this season and every other! Of course, I deleted it and started over when I realized just how whiny and annoying I sounded – and I decided I was going to try again, with the RIGHT attitude! 2 Corinthians 9:15 – Thanks [be] unto God for his unspeakable gift. Psalms 106:1 – Praise ye the LORD. O give thanks unto the LORD; for [he is] good: for his mercy [endureth] for ever. Psalms 105:1 – O give thanks unto the LORD; call upon his name: make known his deeds among the people. Psalms 20:4 – Grant thee according to thine own heart, and fulfil all thy counsel. Psalms 30:12 – To the end that [my] glory may sing praise to thee, and not be silent. O LORD my God, I will give thanks unto thee for ever. Romans 1:21 – Because that, when they knew God, they glorified [him] not as God, neither were thankful; but became vain in their imaginations, and their foolish heart was darkened. I AM THANKFUL for the WONDERFUL author and friend who has shared her time and her expertise and her experience so we would not have to learn these things the hard way (the way she had to with a lot of things). She has encouraged me on every step of this crazy and wild journey through writing and publishing and I would not be where I am… right now… if it were not for her! 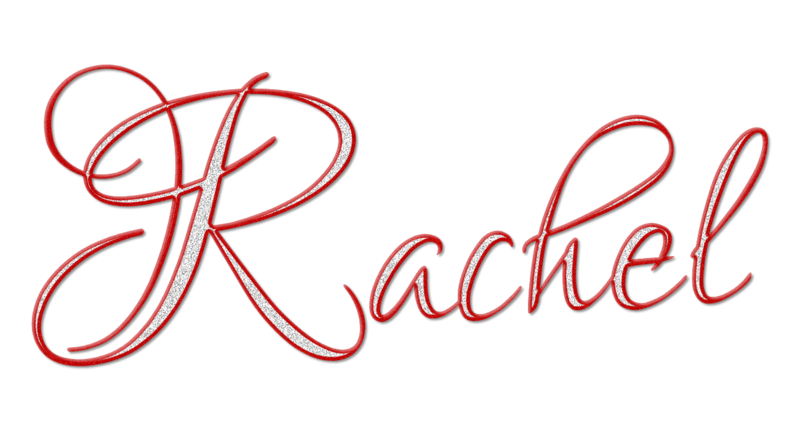 Bless you Rachel! I could not ask for a better friend or mentor! I AM THANKFUL for the AMAZING author who not only gave of her time but her own praise – and not just to my mother’s book (which is AMAZING and TOTALLY deserves all every single bit of praise it gets) but to me, for being such a great daughter. Suzanne, you are AWESOME! and such a blessing! I AM THANKFUL for the wonderful readers who have jumped at the opportunity to read my mother’s upcoming release and I can never adequately express my thanks for how much you are appreciated! I AM THANKFUL for our wonderful and amazing friend who sent us to our very first writer’s workshop! Without that, we would never have embarked on this particular branch of the journey and we would not be about to release a book- in just 11 days – WOW! Thank you Pam! You are an amazing friend, a terrific “adopted” grandma and we are so blessed just to know you! I AM THANKFUL for preachers who are not afraid to speak TRUTH! I pray God continues to bless their ministries and that they reach countless lives and plant the seeds that God needs to work in people’s lives! I AM THANKFUL for the opportunity to reach out and share my thoughts and my feelings and my FAITH with anyone who happens across my blog. I’m sure…REALLY sure there are so many more things I could list. I could probably write forever and never list everything! One of my favorite singing groups sings a song about counting your blessings. They say when you get to the end, just start again – but I don’t think we can ever really get to the end. God is boundless and His LOVE flows over and around us each and every day. His blessings are over us, under us, next to us, and right in front of us and there is absolutely no way we could ever list every single one… and especially no way we would be able to start over and count them all again. I AM THANKFUL for JESUS! He gave me life. He gave me rebirth! He has had more patience and affection and understanding of me than anyone else is capable of and I would not be here today without HIS saving grace! Have you accepted HIS saving grace? YOU HAVE TIME! …but only so much. DON’T WAIT! DO IT NOW… TODAY!